we must be outstanding and consistent at doing. This philosophy (or way of thinking) underpins everything we do ...every day. For our guests, we generally measure this in terms of positive reviews written. Reviews help us and the owners know we're getting it right. 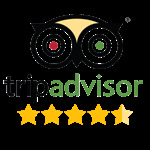 We're proud that many of our properties now have the TripAdvisor Certificate of Excellence rating. We work with owners and property investors all over Europe and we are experienced in ensuring your property is seen all over the world by people searching for a holiday property in your location. We have a very personal and pro-active approach to the relationship we have with our owners and with our guests. And this relationship coupled with our strong digital media (web skills) ensures your property the highest possible visibility online and ultimately the best possible occupancy and revenue from your investment. Unlike many agencies we don't rely on our website alone to market your property. 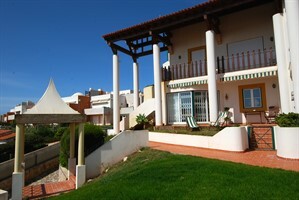 We will also advertise your property on at least one other leading world-wide holiday rental site. 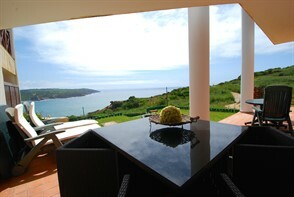 Sites like www.homeaway.co.uk, www.holidaylettings.co.uk or www.tripadvisor.co.uk. We then charge a small commission on any booking. You can leave us at any time, and there are no complicated contracts to sign. We don't tell you when you can or cannot use your property - after all it's your holiday home! We work closely with the local management company of your choice to ensure your guests are well looked after. São Martinho do Porto is a little piece of heaven around a scallop shaped bay protected from the Atlantic, with a gorgeous soft sand beach and the best fresh fish and shellfish restaurants in the region. 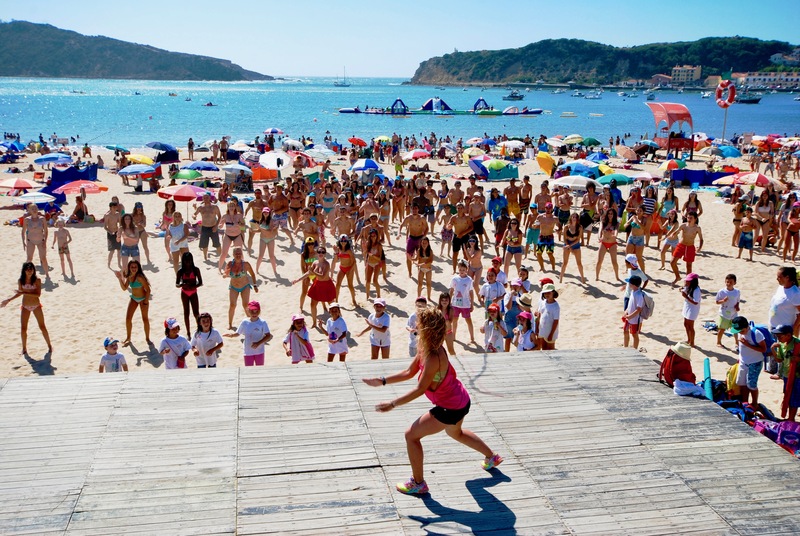 A small seaside village with a big personality. A brilliant day trip, a relaxing vacation spot, and a well rounded community that many expats call home for at least part, if not all, of the year. Its magnetism is undeniable which is why this special spot on the Silver Coast has been luring tourists, from kings to sun worshipers, for over 100 years. And less than an hour from Lisbon.